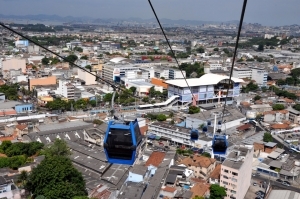 Cross the city by air! 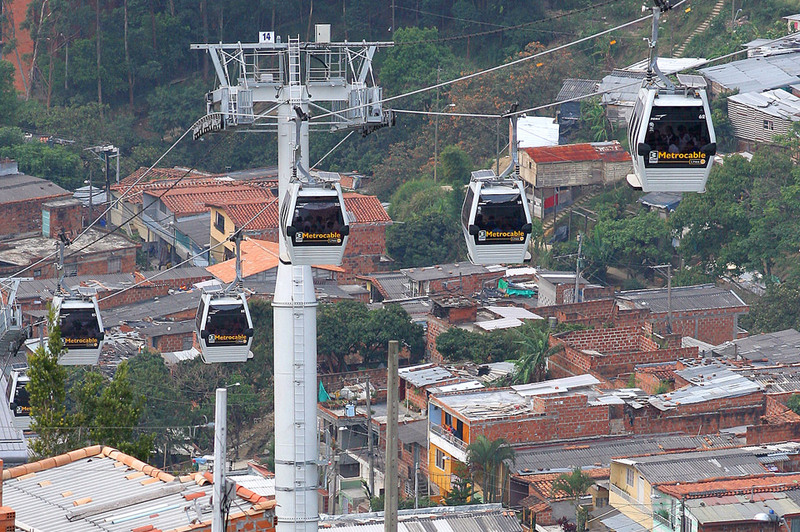 In New York, Medellin and Rio de Janeiro, Sigma cabins are at the heart of urban transport! Far from the snowy summits, our tramways enlighten travelling in the city. 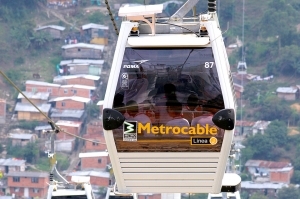 Many consider gondola lifts the future of urban transport. 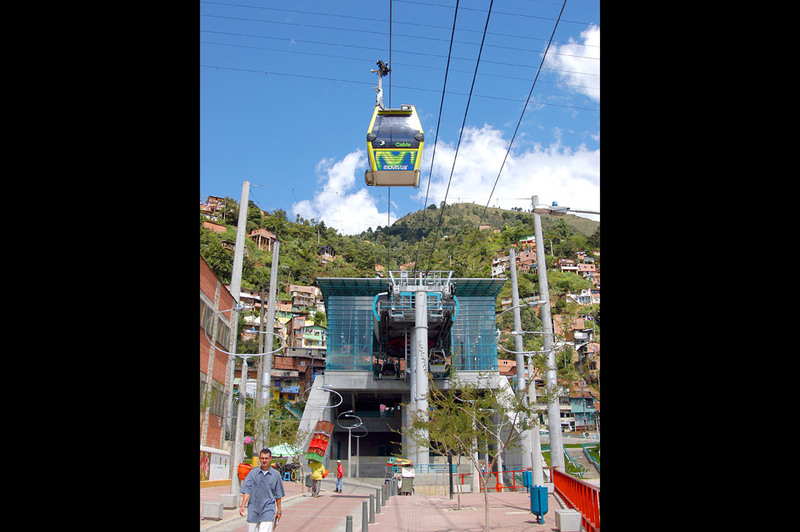 The lifts have all it takes to seduce large cities: they save ground space and need very little energy, and are very fast and reliable. 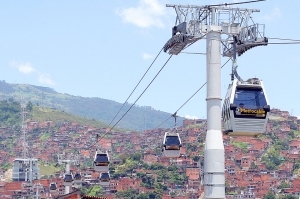 Sigma has extended its expertise to these new modes of transport and is able to respond adequately to the needs of this very promising market. 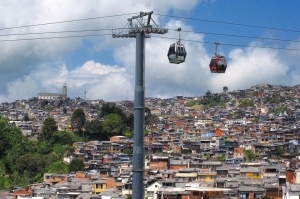 Sigma's urban adventure began in South America. 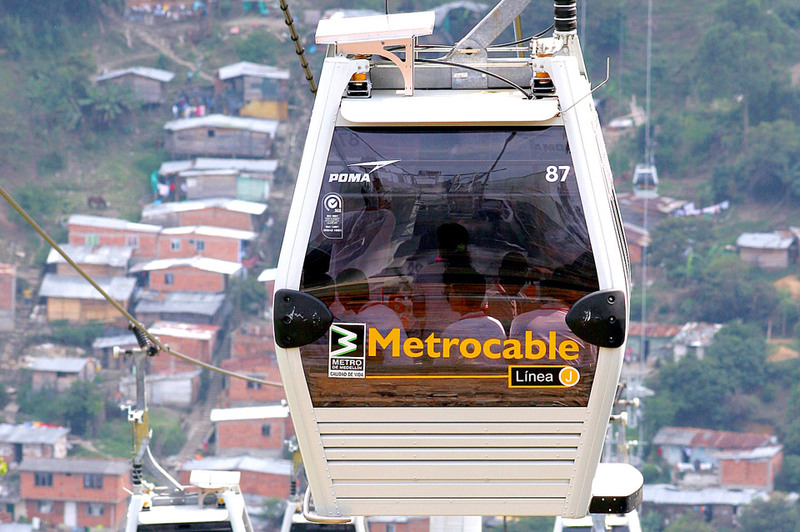 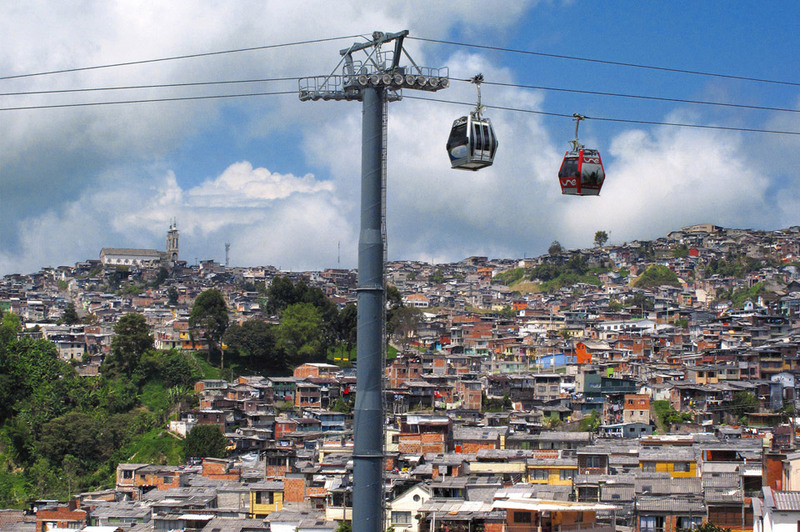 In Medellin (Colombia), a million persons now use the "Metro-cable" every month, and this impressive success has encouraged the city to expand its network. 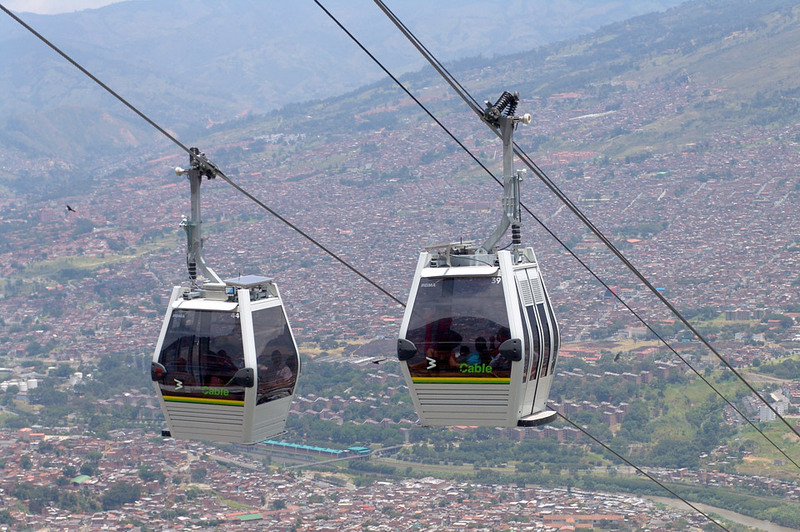 Now over 7 gondola lifts equip the city. 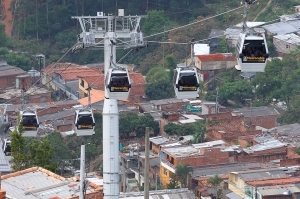 In Rio de Janeiro, in Brazil, the same enthusiasm has led to 152 cabins running on an installation with 6 stations. Sigma has also conquered New York with the Roosevelt Island Tram cabins. 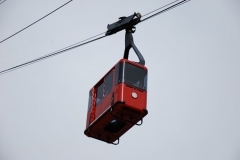 This famous aerial tramway, connecting Roosevelt Island to Manhattan, offers passengers a splendid view of the sky-scrapers through the panoramic glazing panes of its two Crystal cabins, each of a capacity of 110 passengers. 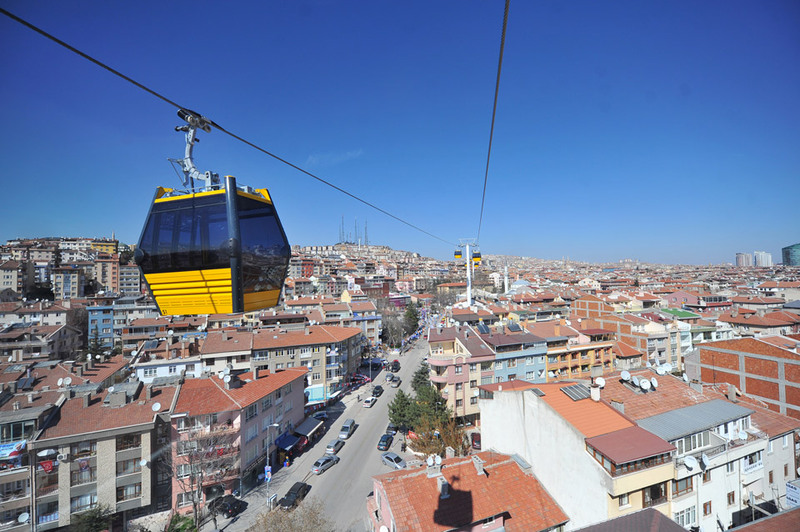 This year's major event is in Ankara, Turkey, where the largest urban aerial ropeway on the Eurasian continent is to be inaugurated. 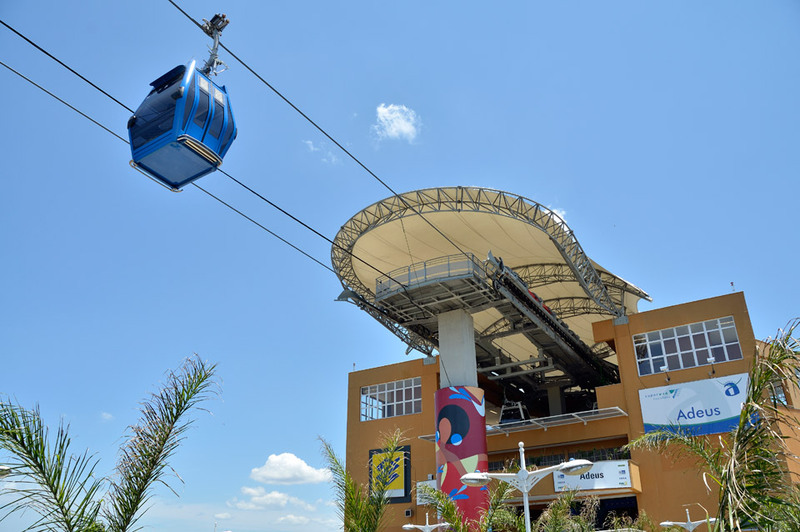 Here again, the cabins are produced by Sigma! 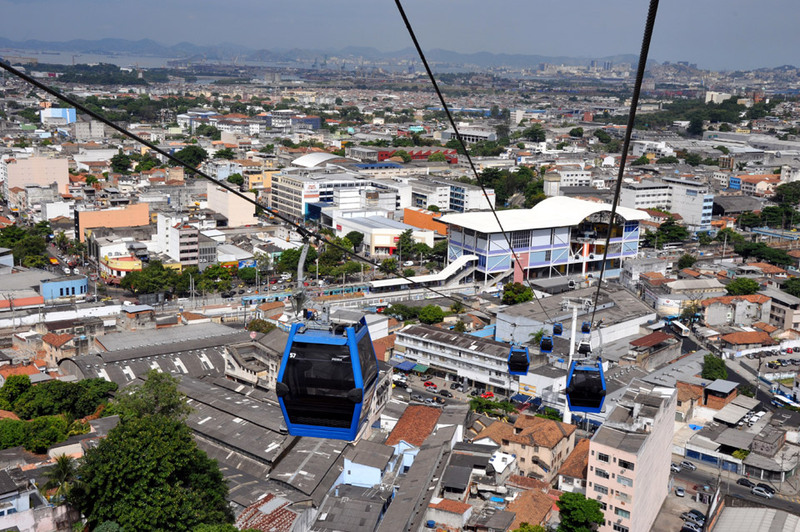 They will be equipped with outside lighting, and offer a spectacular view of the city from a height of 60 m above ground-level. Other cities where one can travel through the air include Barcelona (Spain), Hong-Kong, Manizales (Colombia), Ordu (Turkey) and Nizhny Novgorod, where the gondola lift crosses the Volga River. 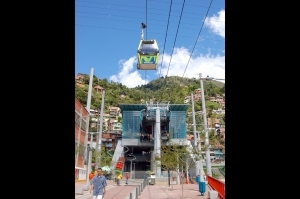 The new tramway cabins welcomed their first passengers in February. 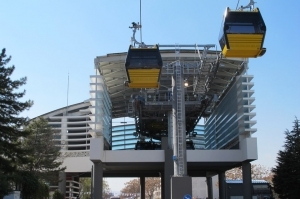 The 1.4-km line provides access to the Mont Faron at an elevation of 584 meters.